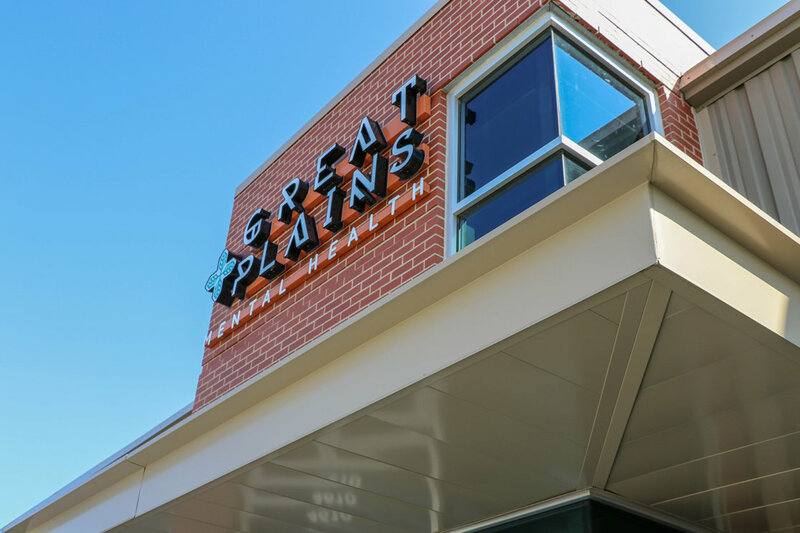 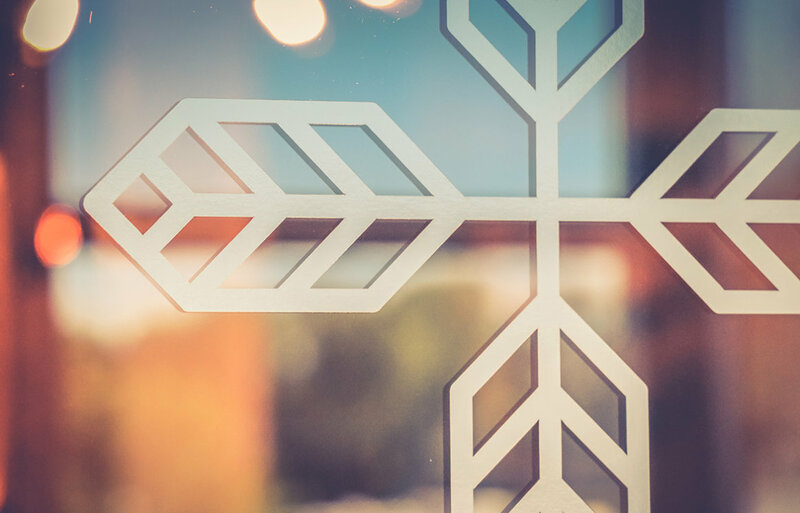 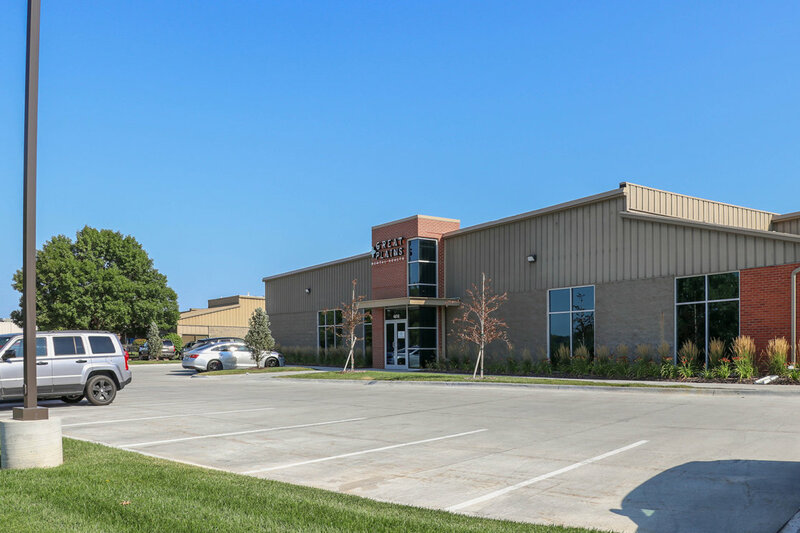 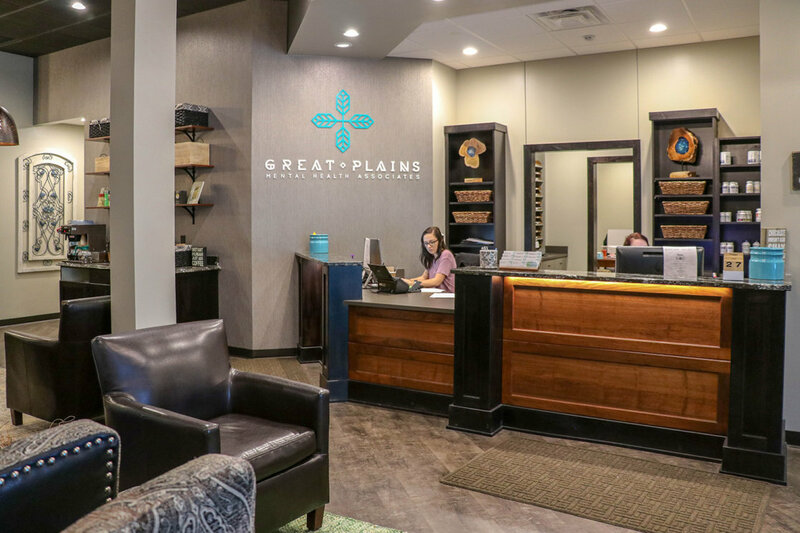 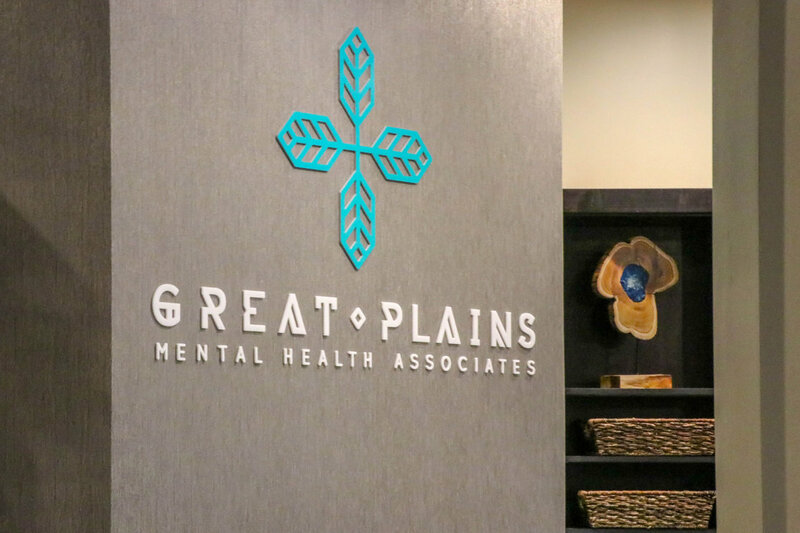 Great Plains is a Mental Health facility that specializes in patients ranging from grief, anxiety, PTSD, and depression to those with bipolar and psychosis. 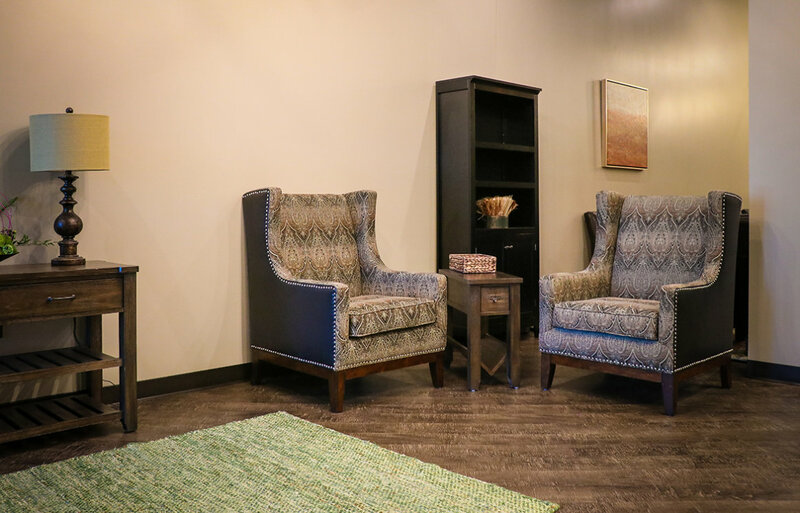 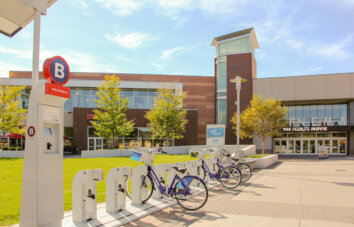 Their focus is patient-centered, holistic care looking at the issue, not just the symptom. 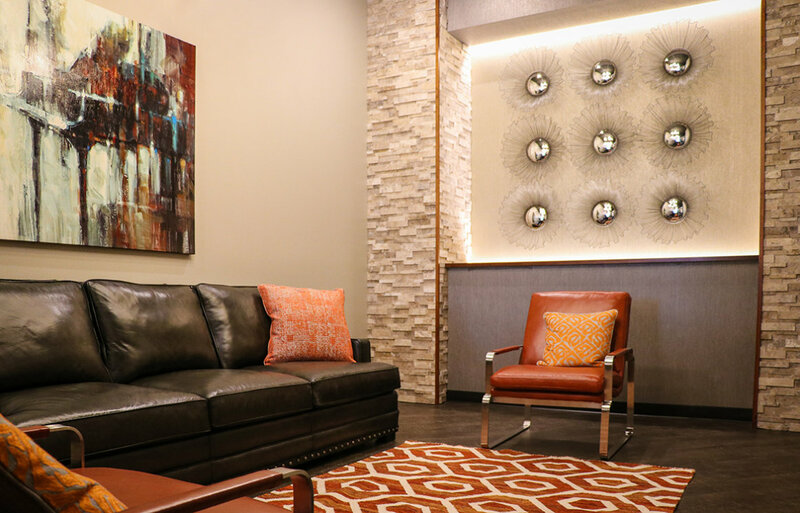 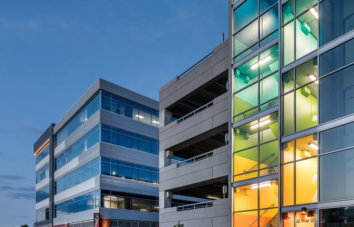 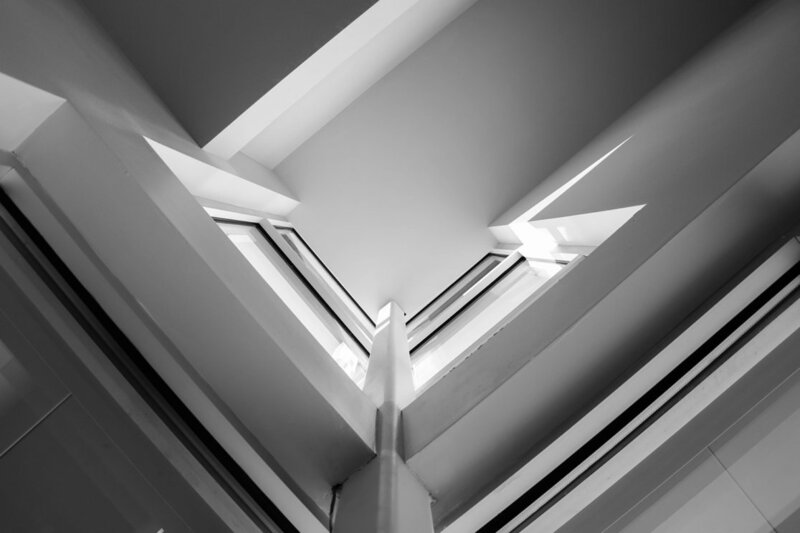 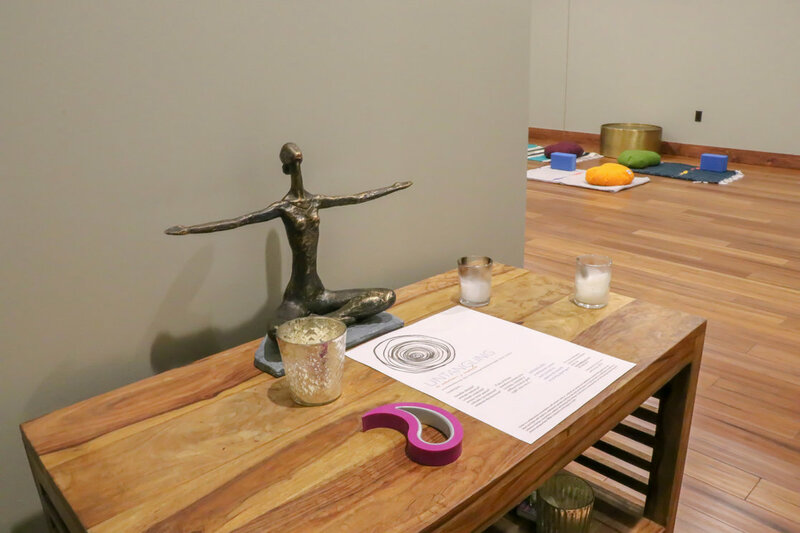 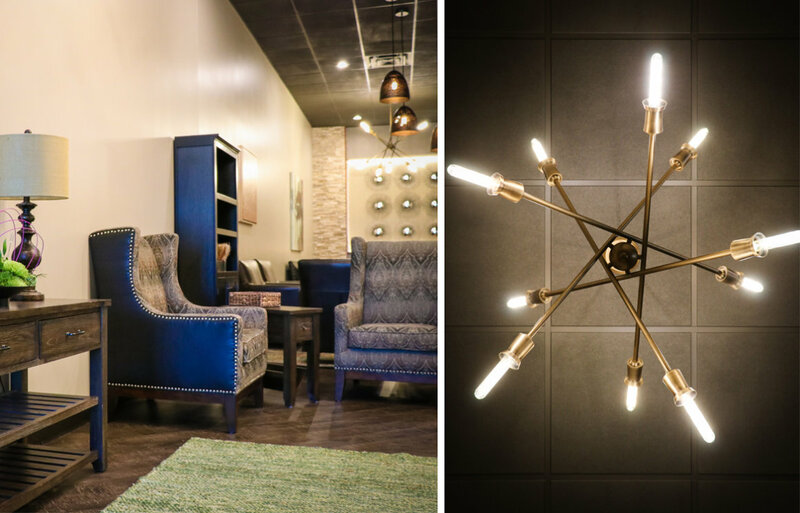 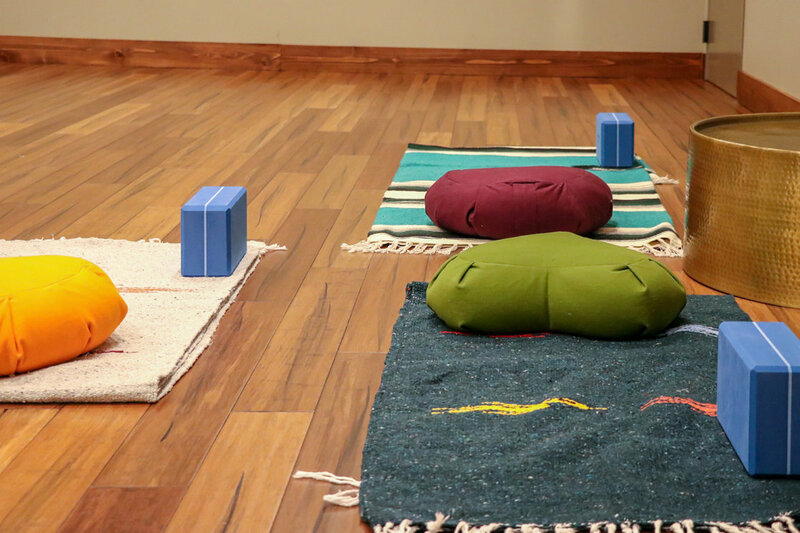 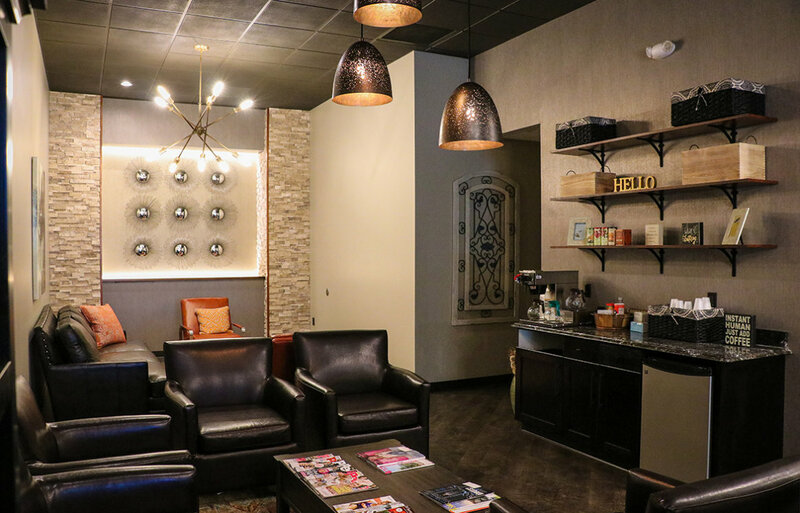 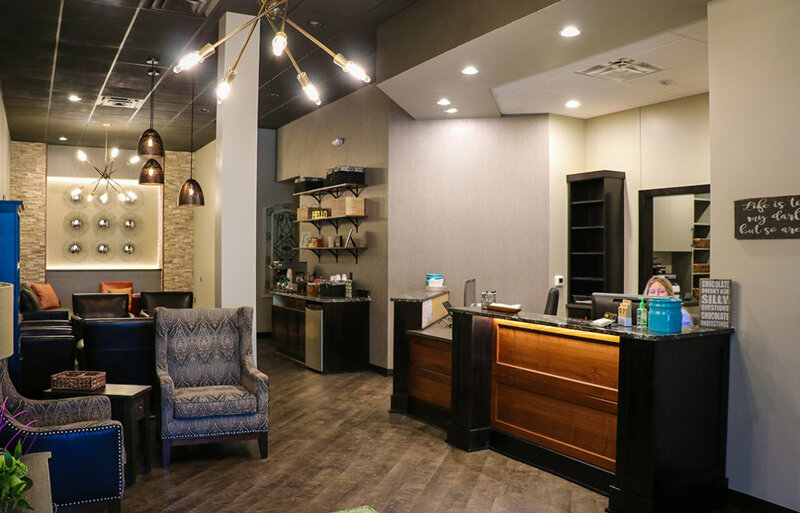 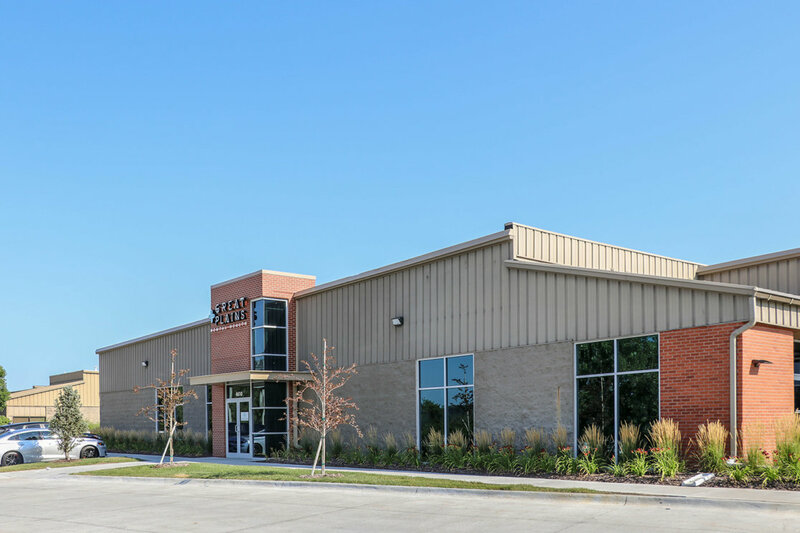 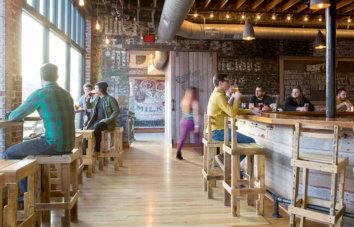 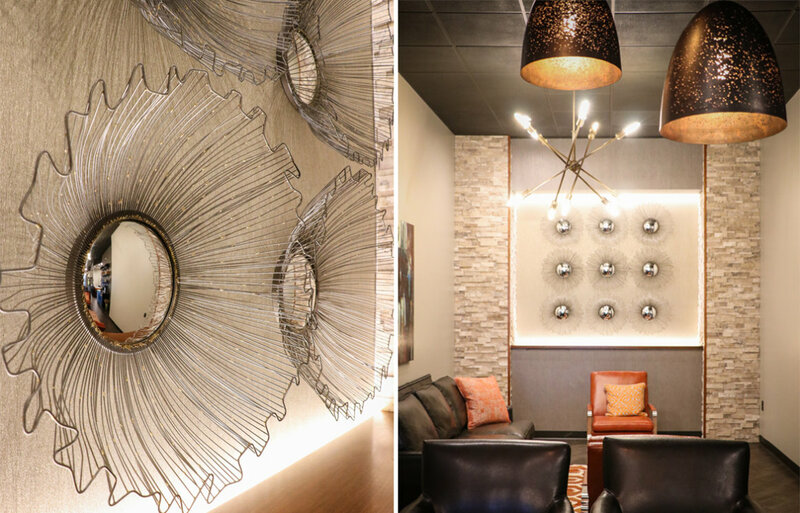 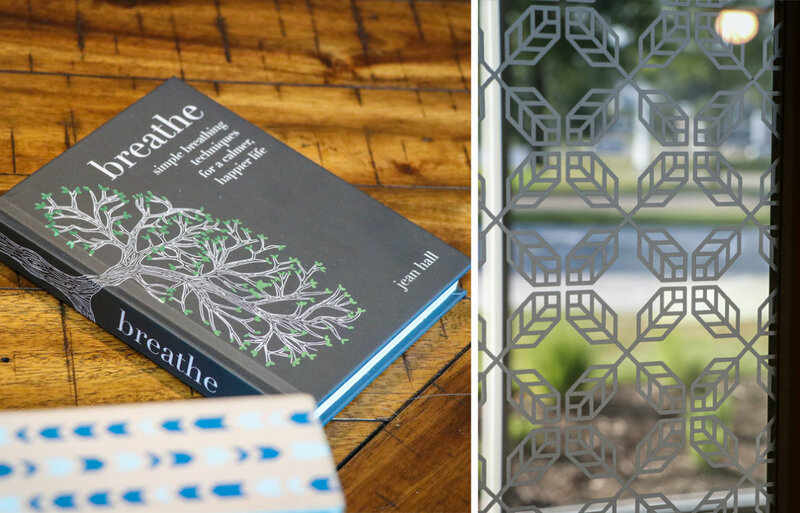 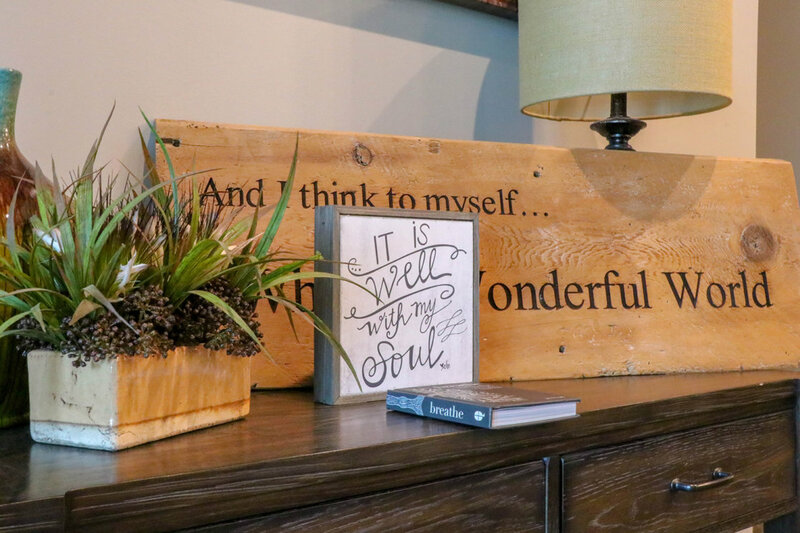 McNeil Company designed and built a space that aligns with the main goal of the business: restoring balance to your mental health, body, mind, and spirit. 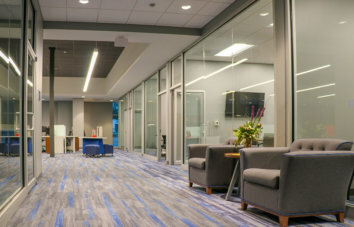 Space includes nine (9) offices, an employee break-room, a large multi-purpose therapy room along with a modern secure reception area.